FUEGO EN EL MAR. 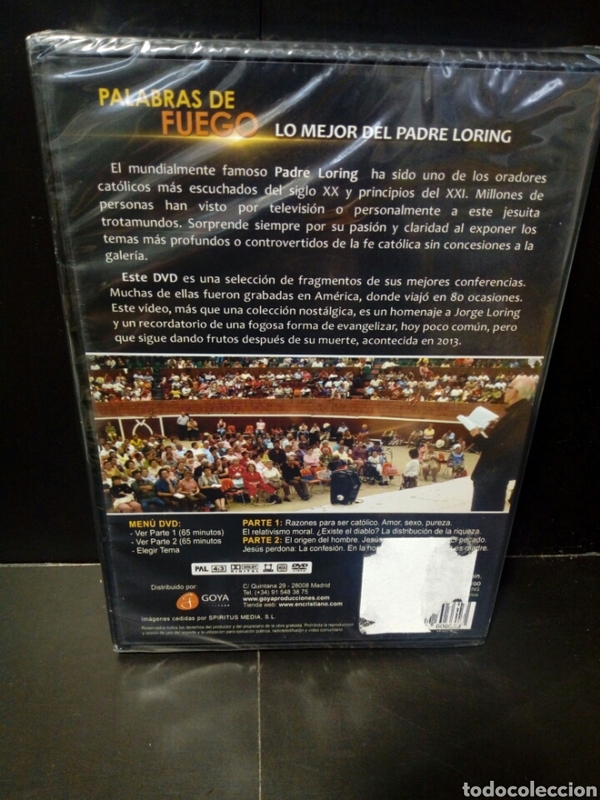 - DVD. GIANFRANCO ROSI. ITALIA. 2016. 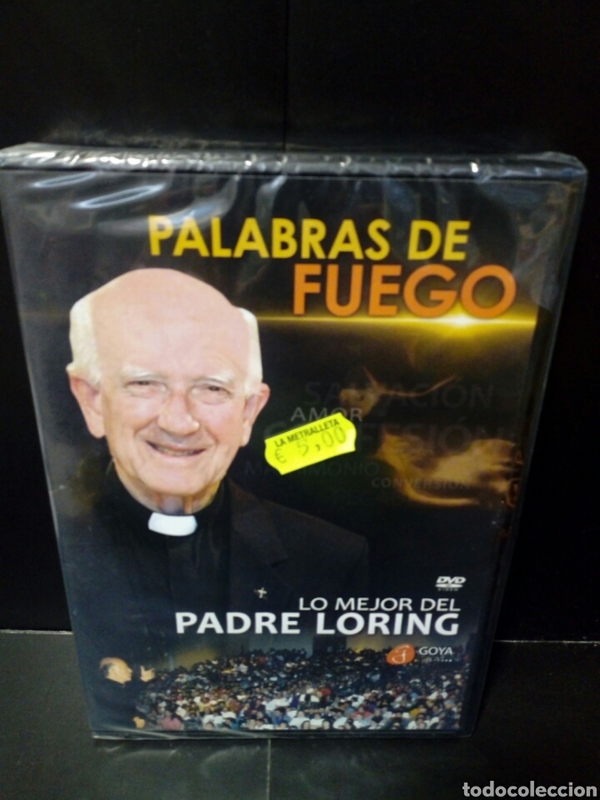 DOCUMENTAL. Hora oficial TC: 10:08:49 TR: 198 ms.